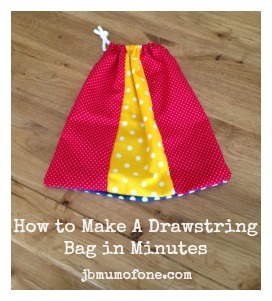 Once you’ve got the hang of them they really don’t take long at all. 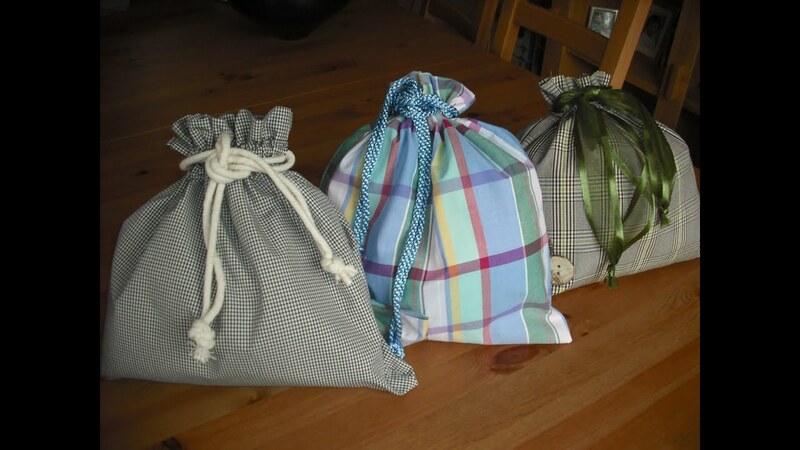 We use them to hold jigsaw pieces, cars, bits of games etc. 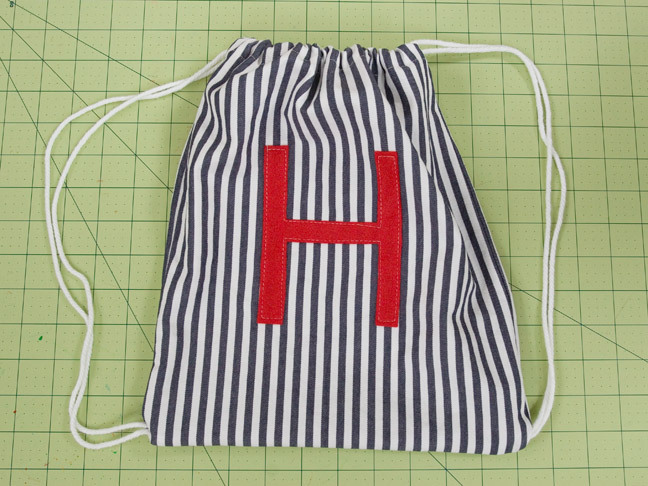 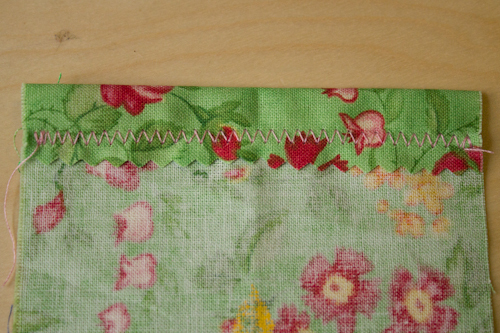 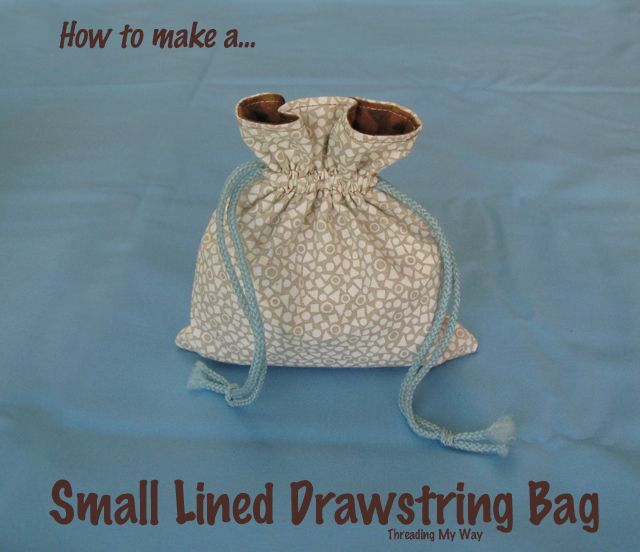 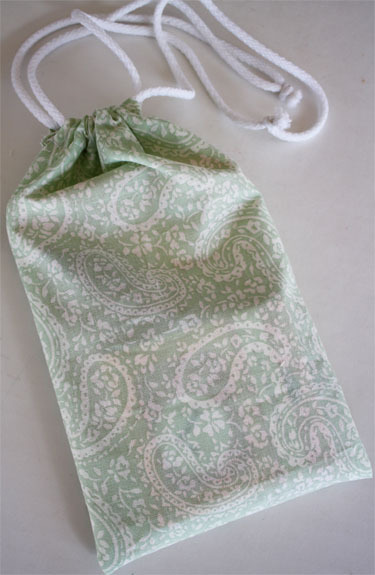 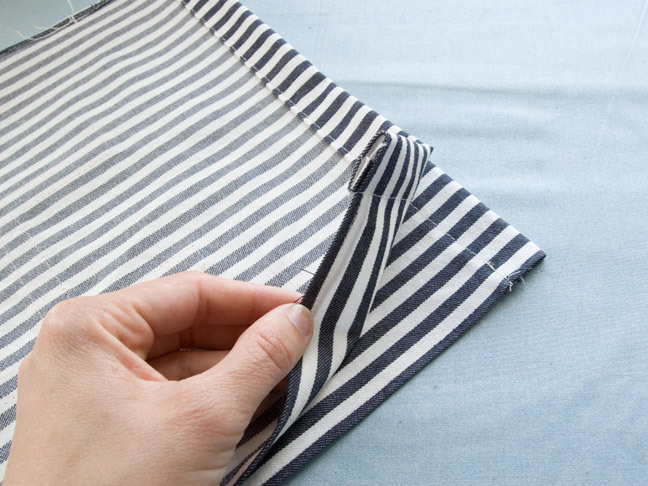 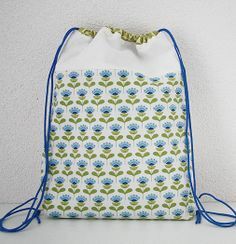 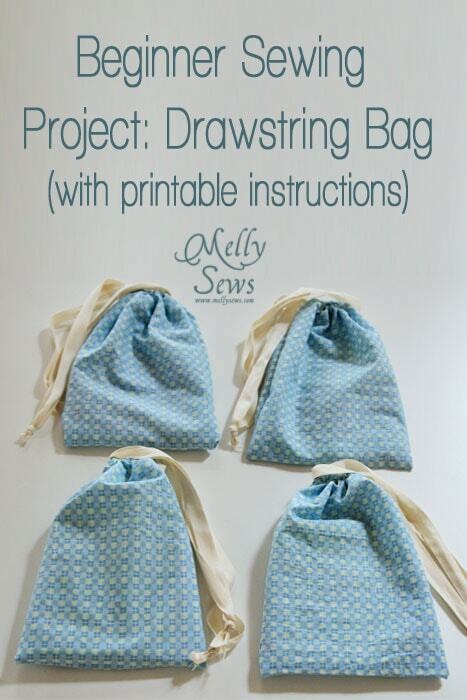 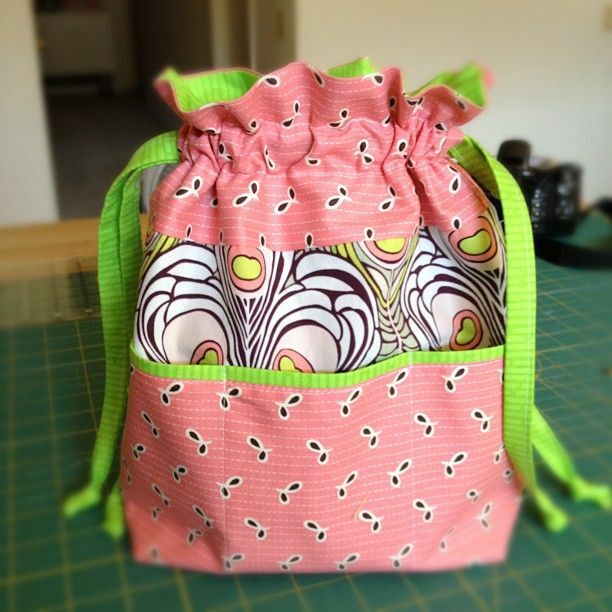 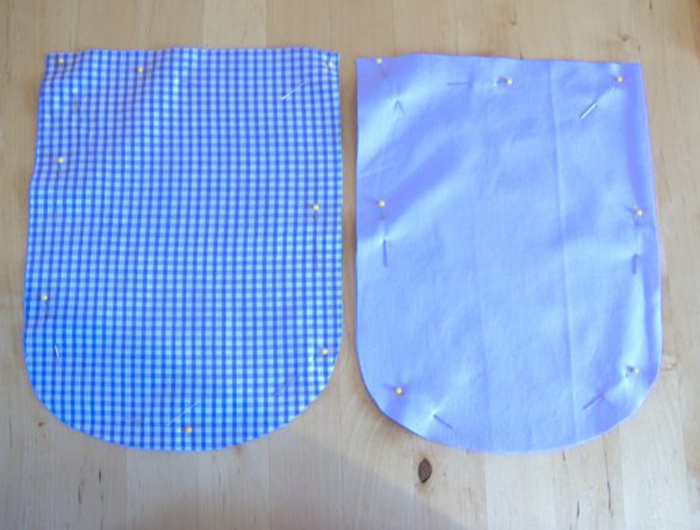 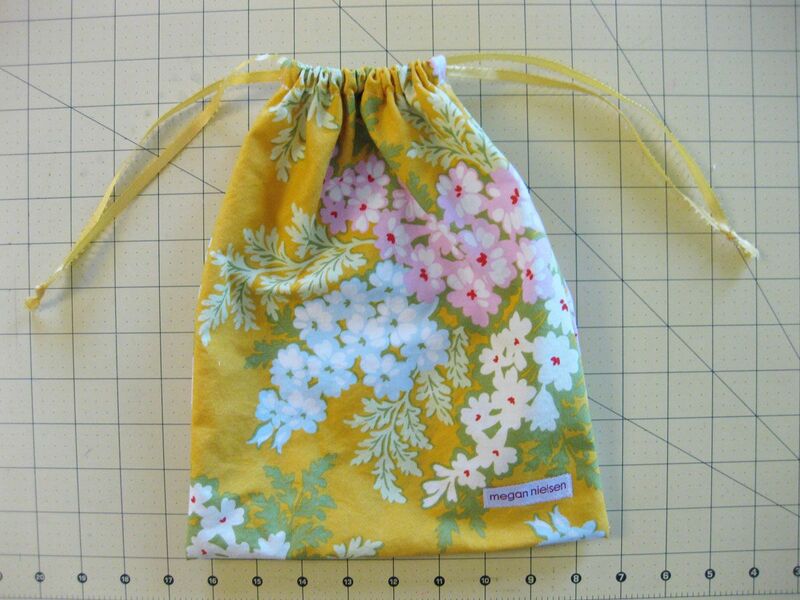 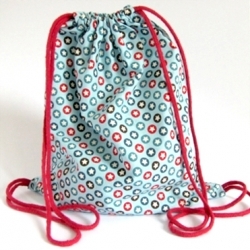 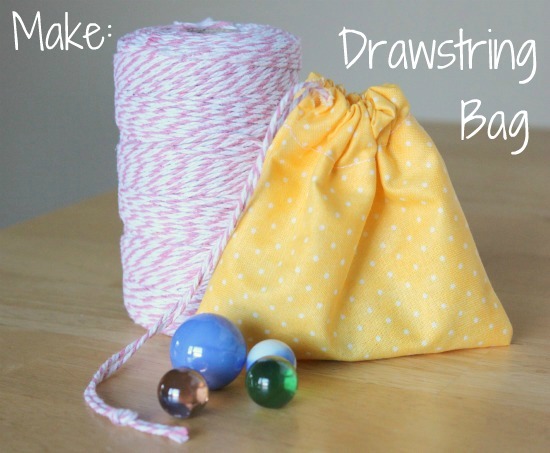 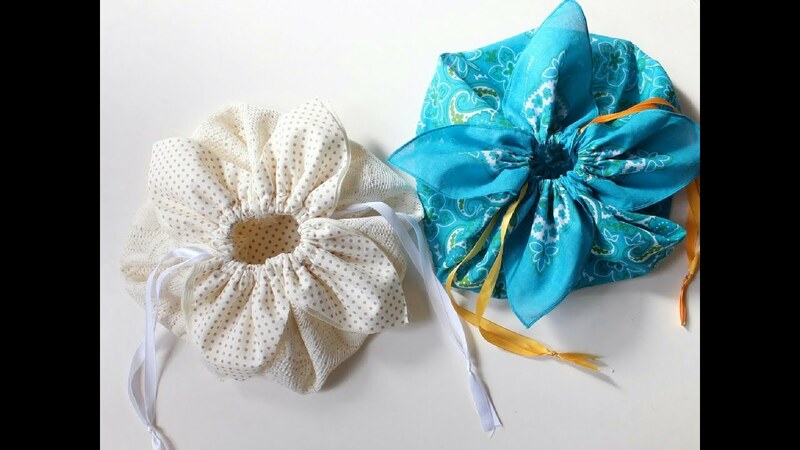 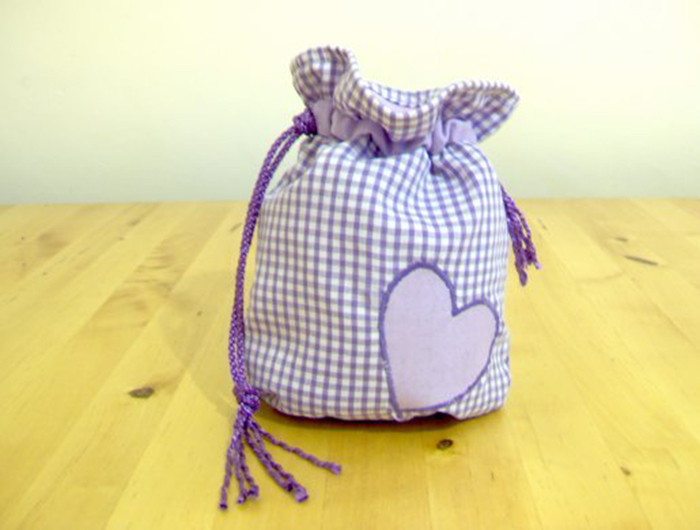 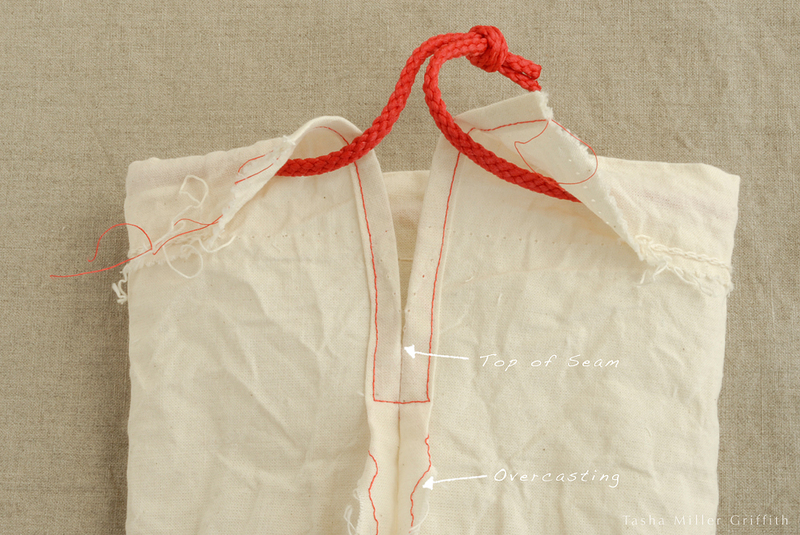 How To Make a Simple Drawstring Bag in Minutes!